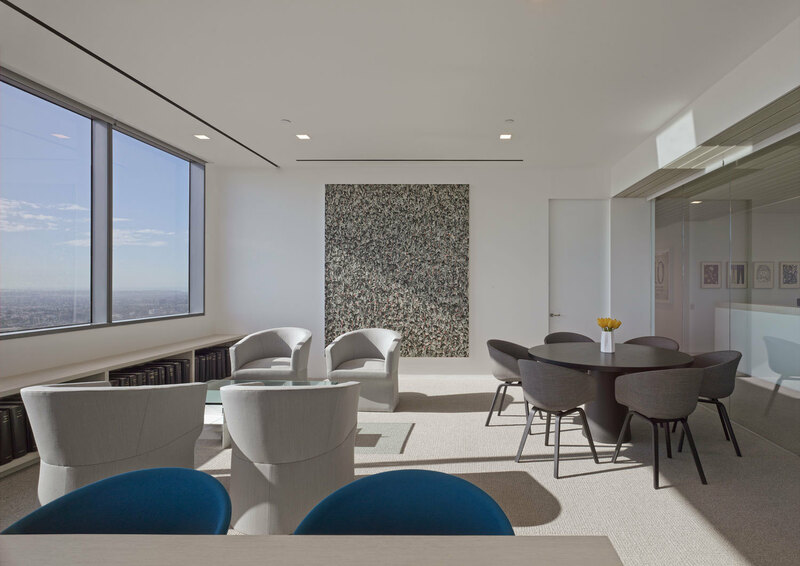 Los Angeles philanthropist and contemporary art collector Eli Broad worked with Shubin Donaldson to design a fresh new workspace. 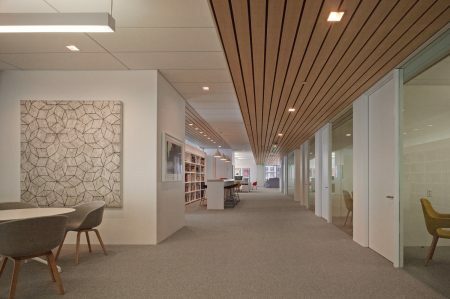 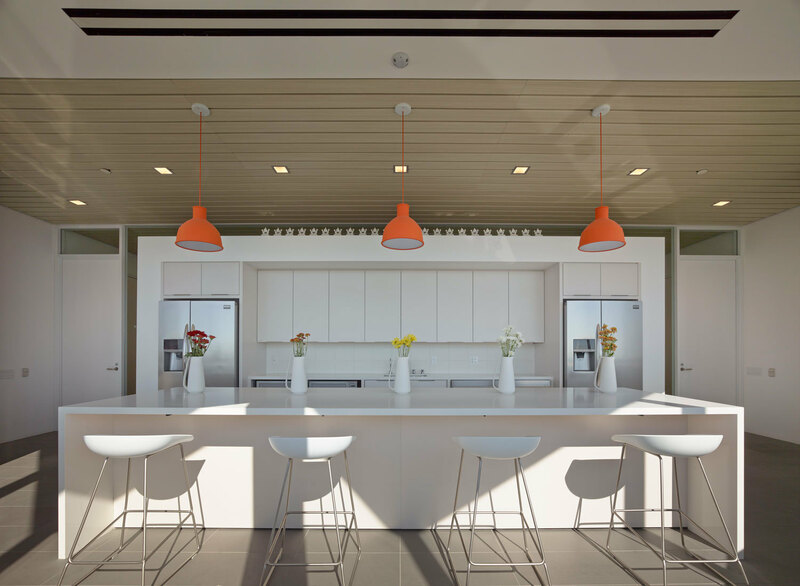 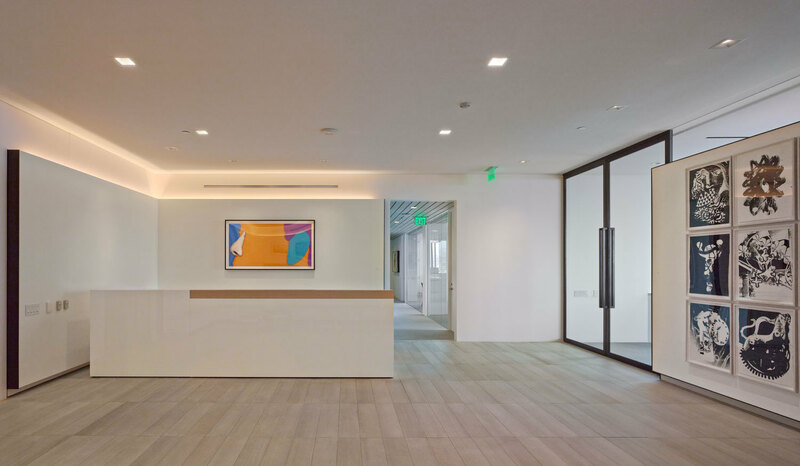 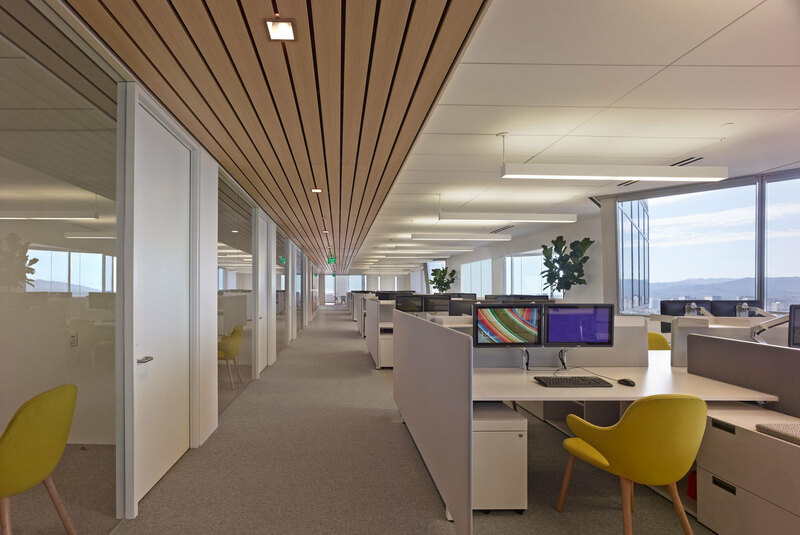 ShubinDonaldson designed a fresh, new workspace for Family Office Financial Services, LLC (FOFS) which provides financial, accounting and administrative services to Eli and Edythe Broad’s family and charitable foundations. 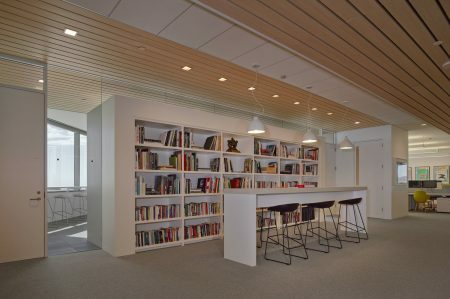 The floorplan is organized by department with private offices located on the interior and workstations on the perimeter. 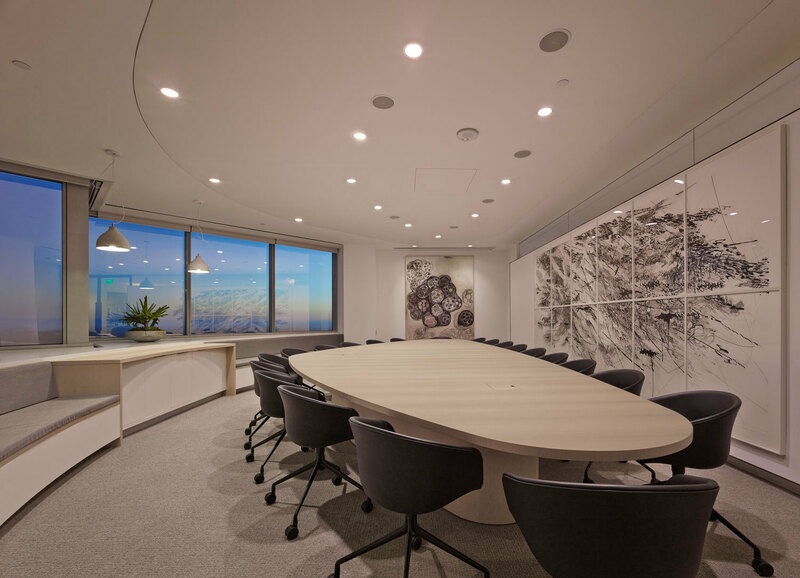 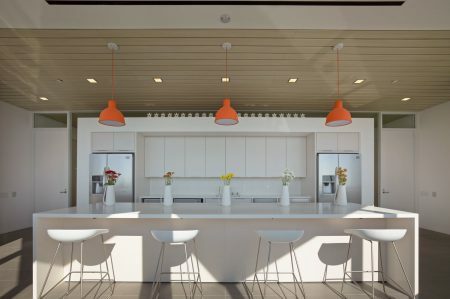 The design layout provides access to daylight and unobstructed 360° views of the city. 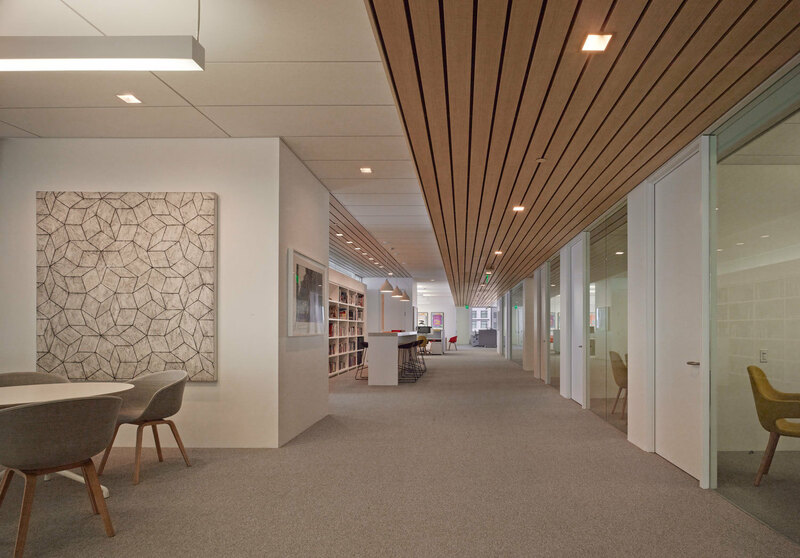 The seamless integration of a fine art gallery and a collaborative workspace is the most significant architectural design feature. 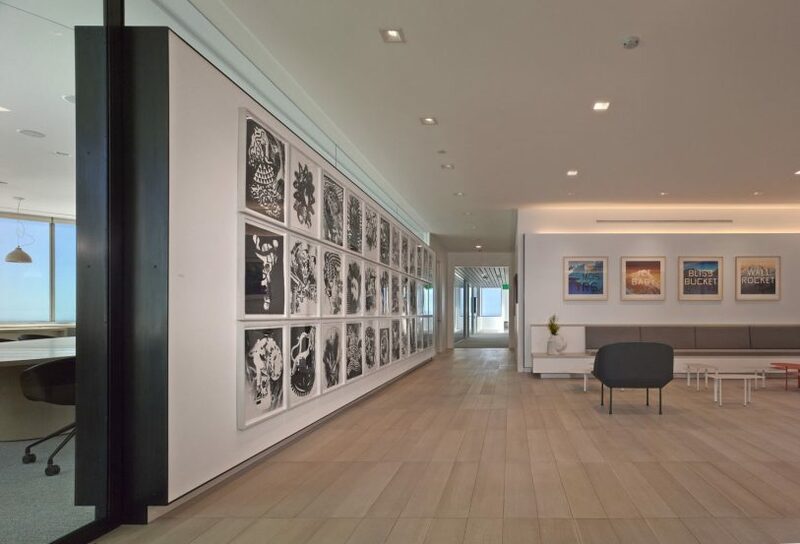 The architecture embraces few materials and clean, simple lines lending itself to the ideal backdrop for the impressive art pieces.